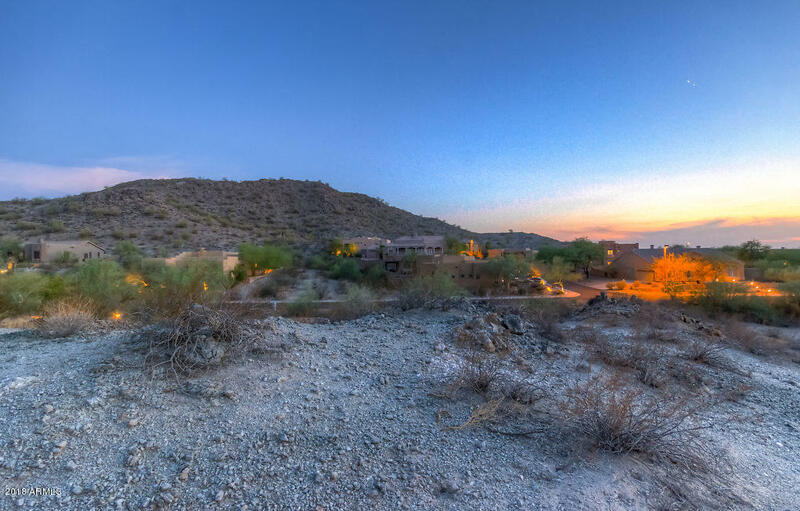 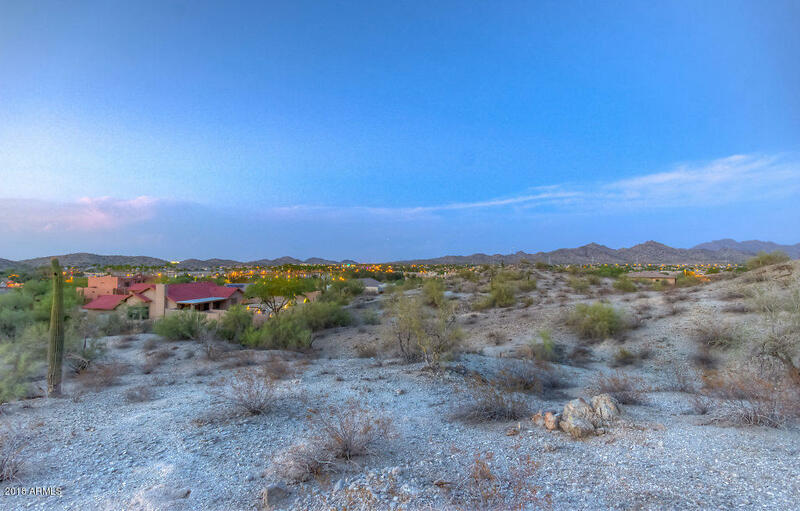 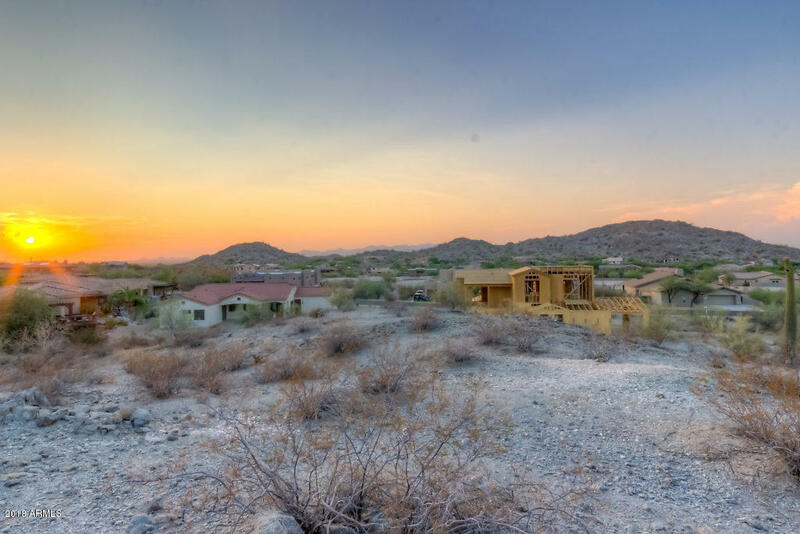 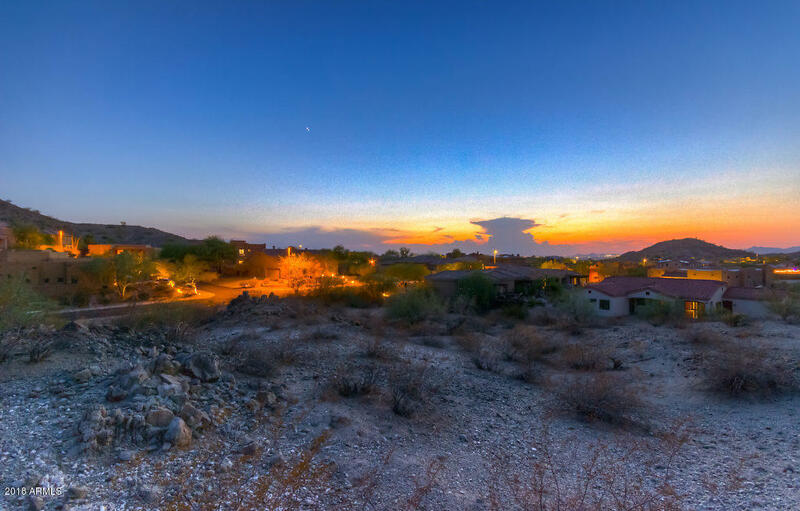 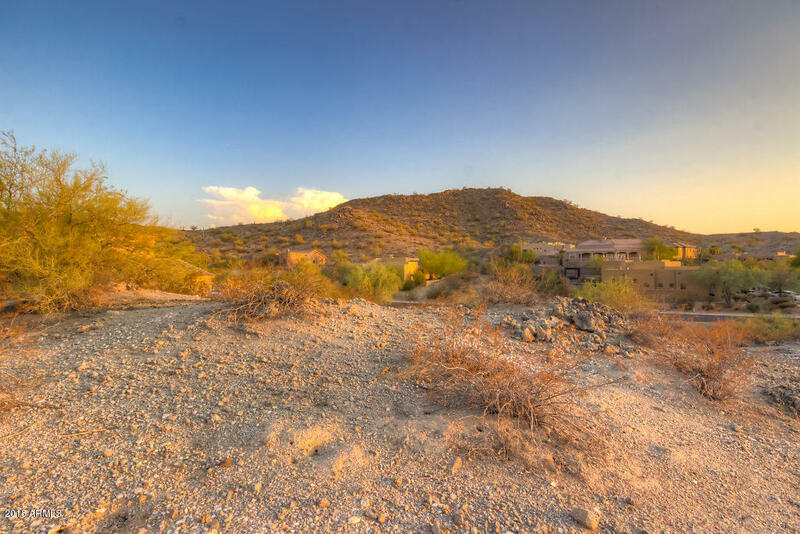 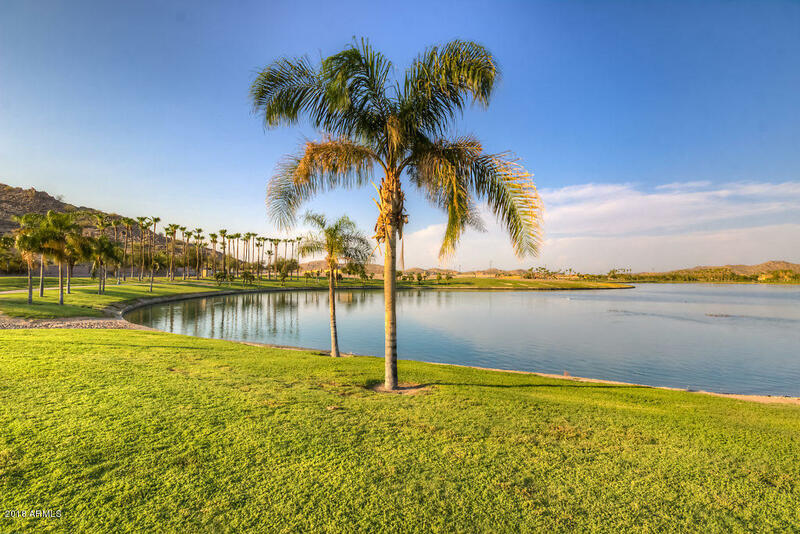 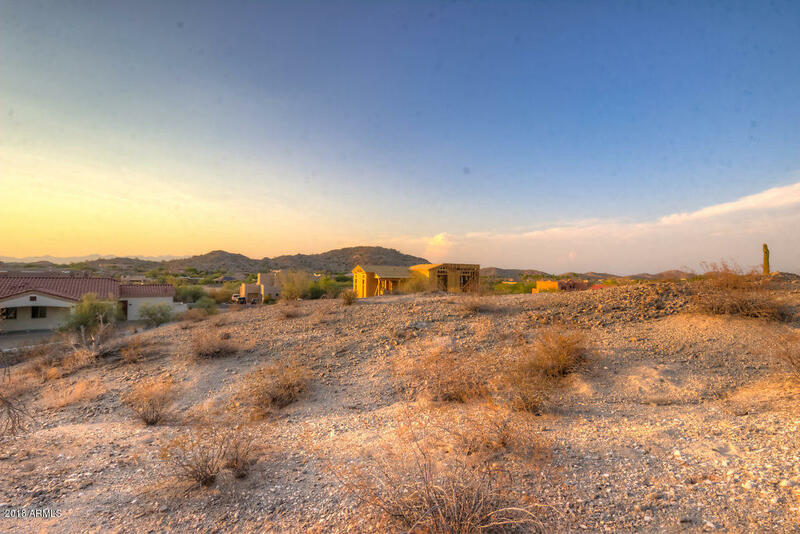 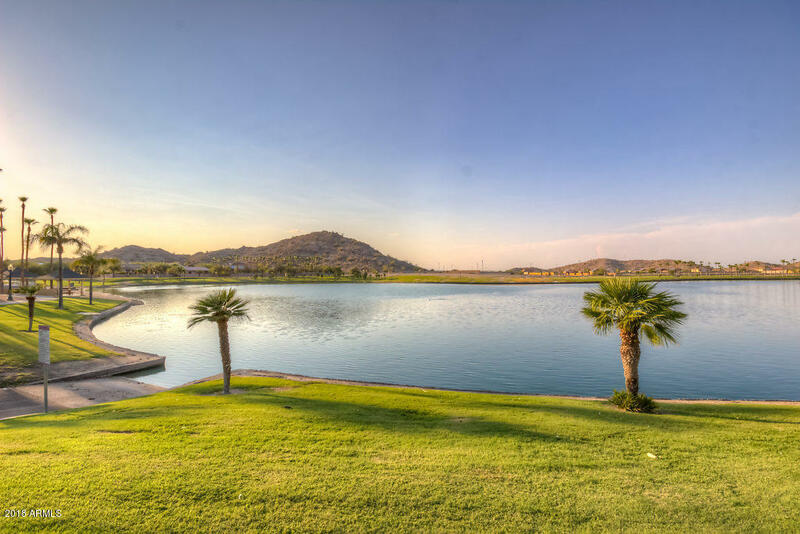 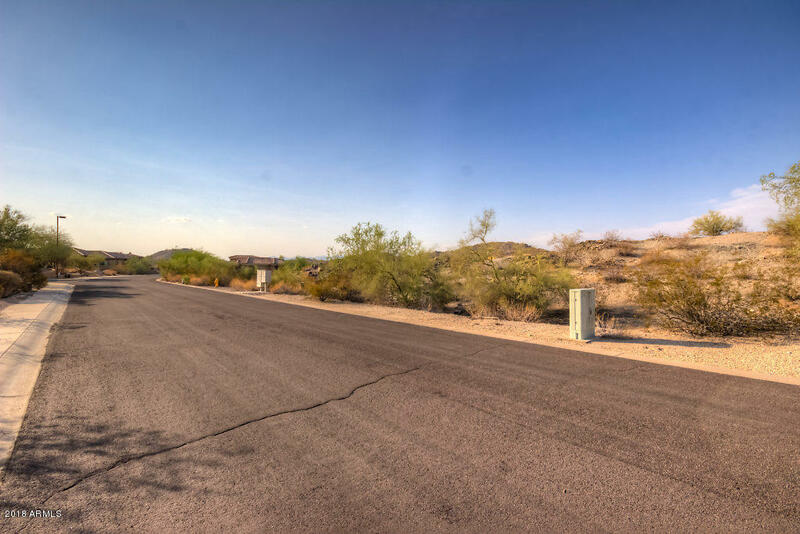 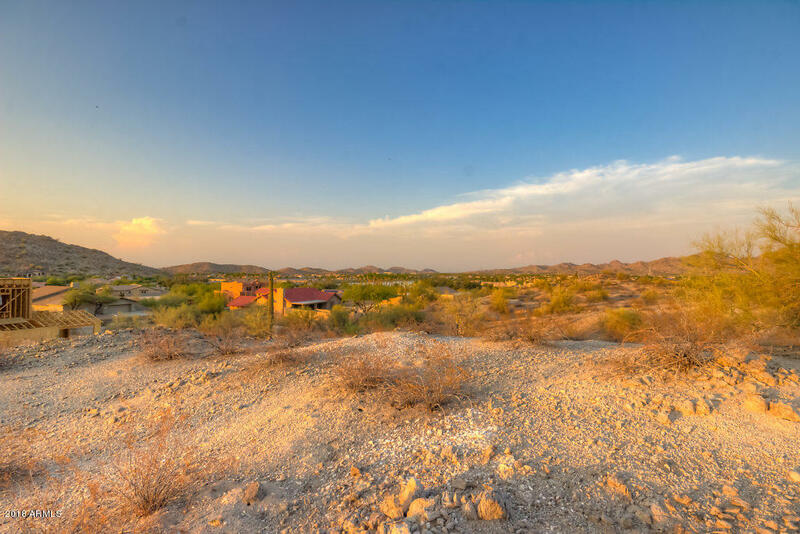 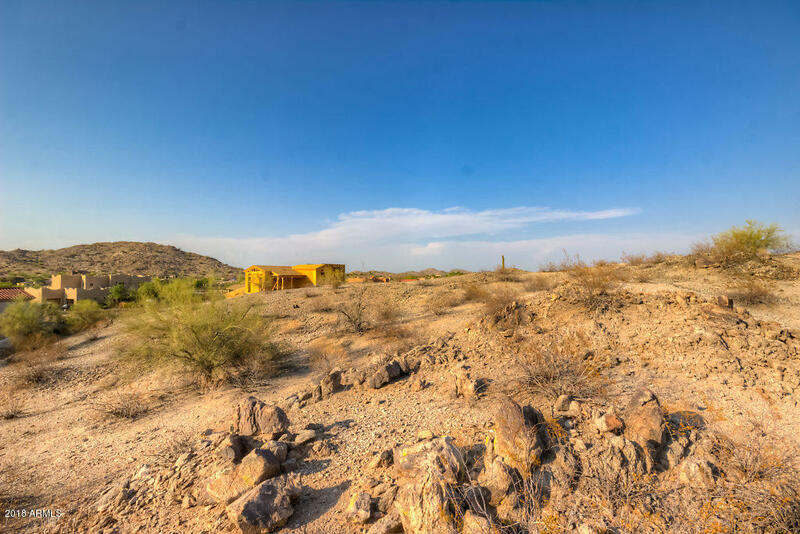 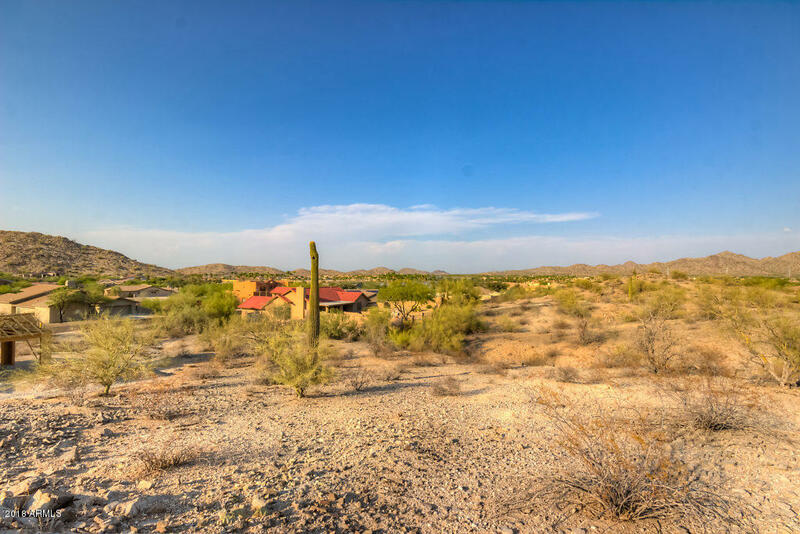 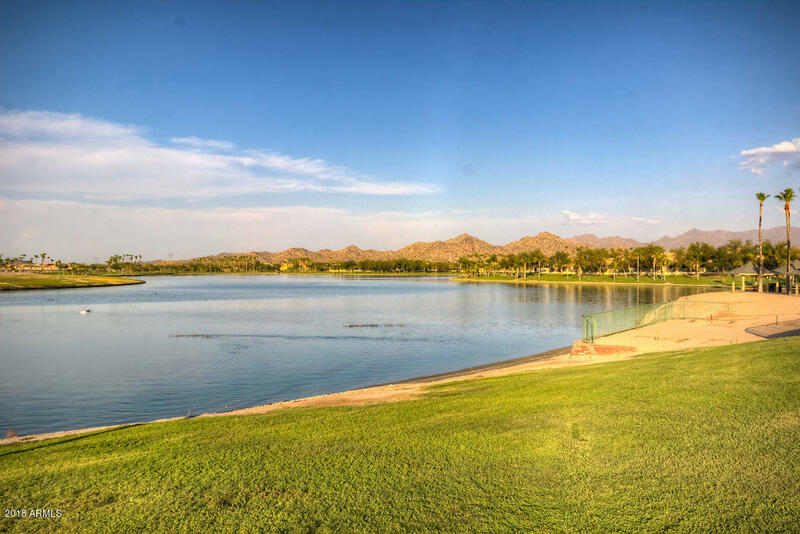 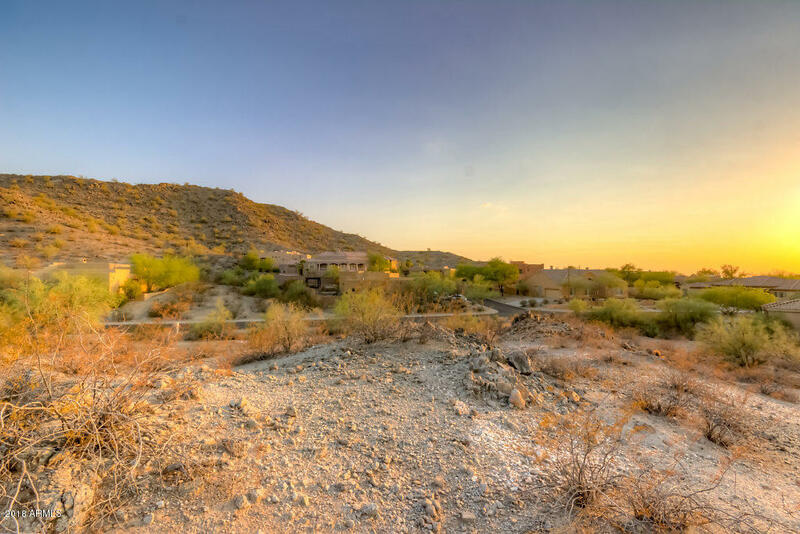 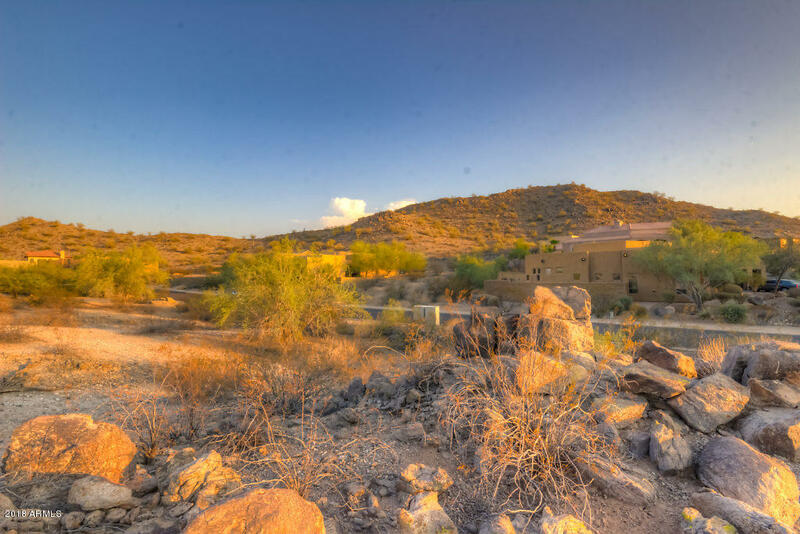 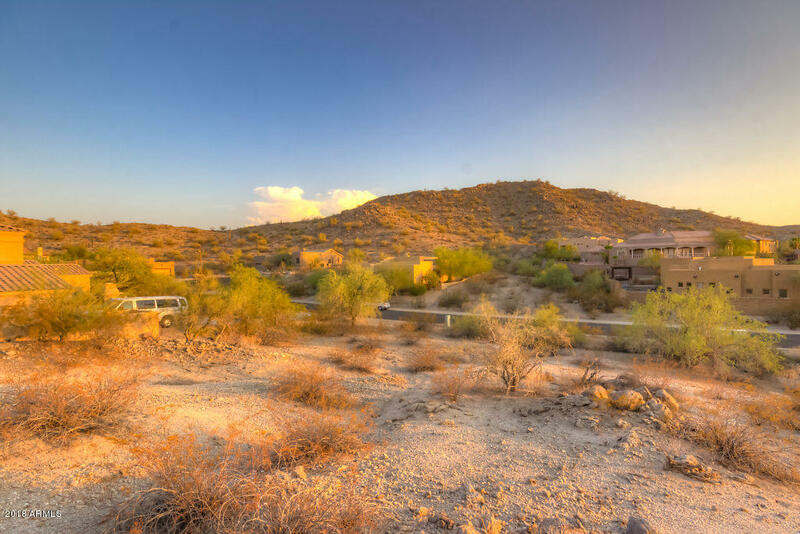 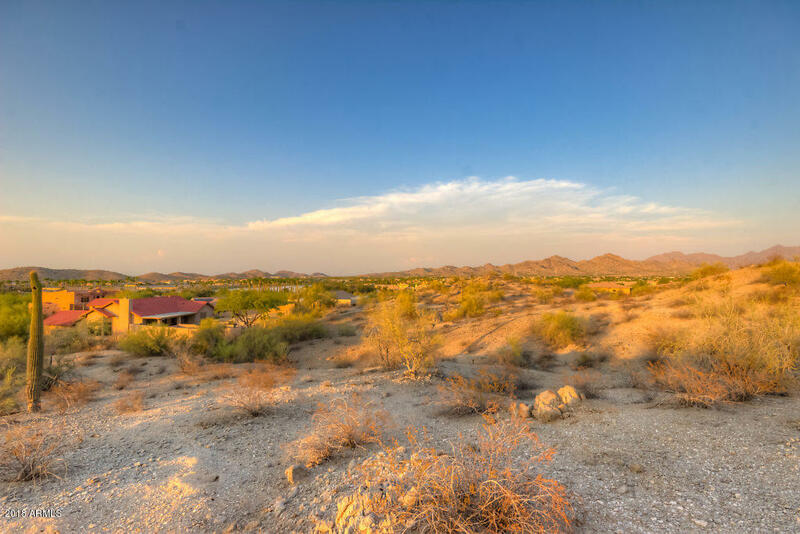 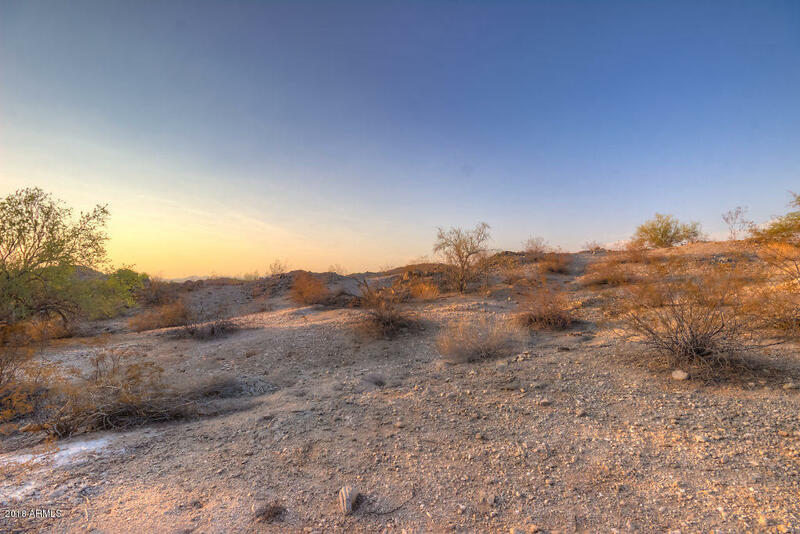 Build your custom home in the heart of Goodyear and the Estrella Mountains. 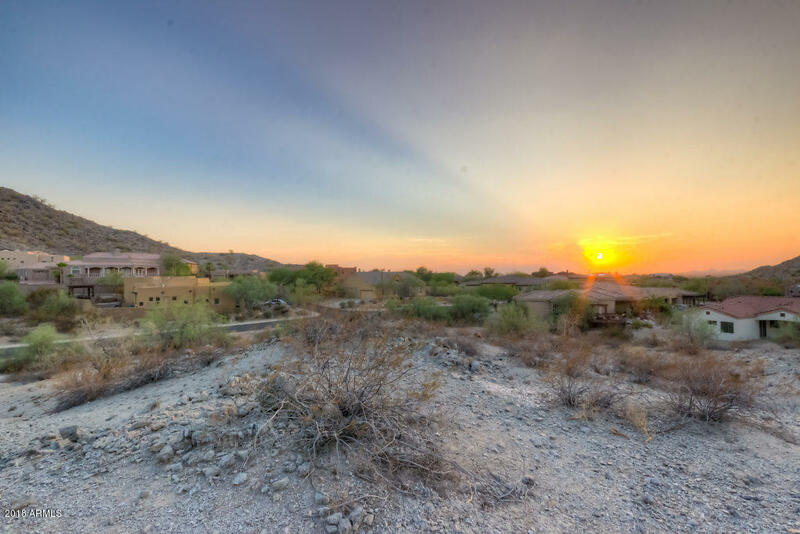 This hill side lot sits on a little over 1/2 acre and surrounded by custom homes. 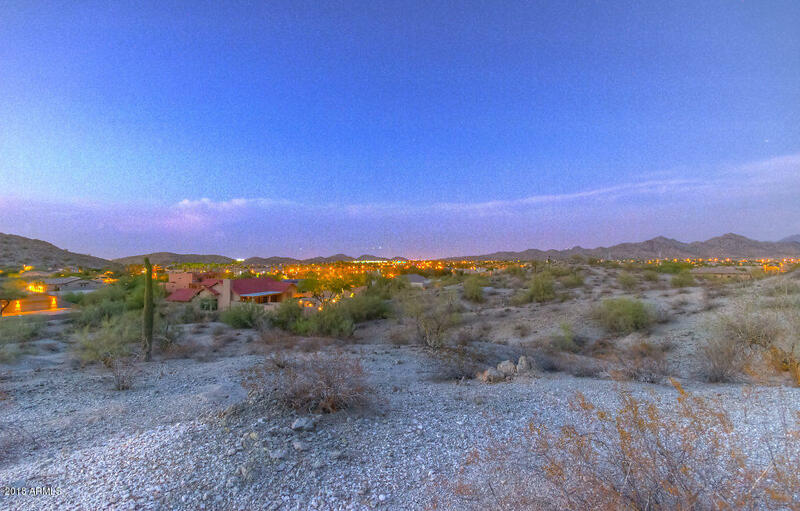 Enjoy mountain views, city lights, and some of the most gorgeous sunsets from the comfort of your own home. 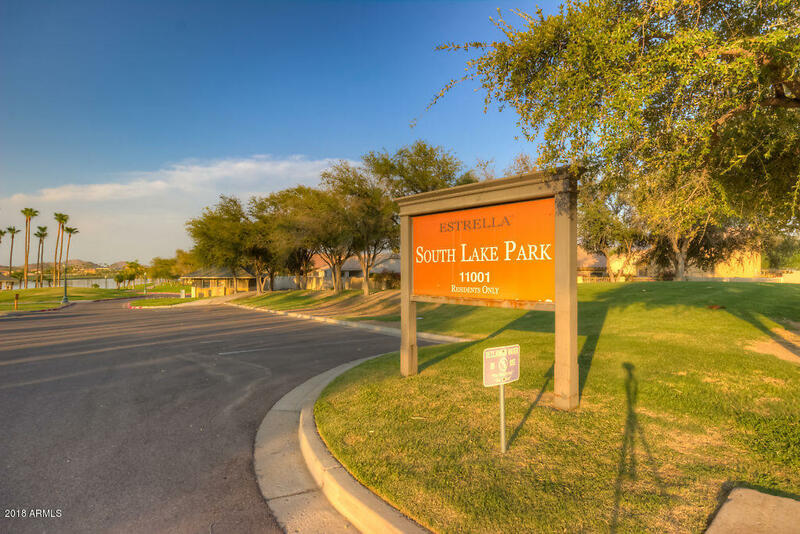 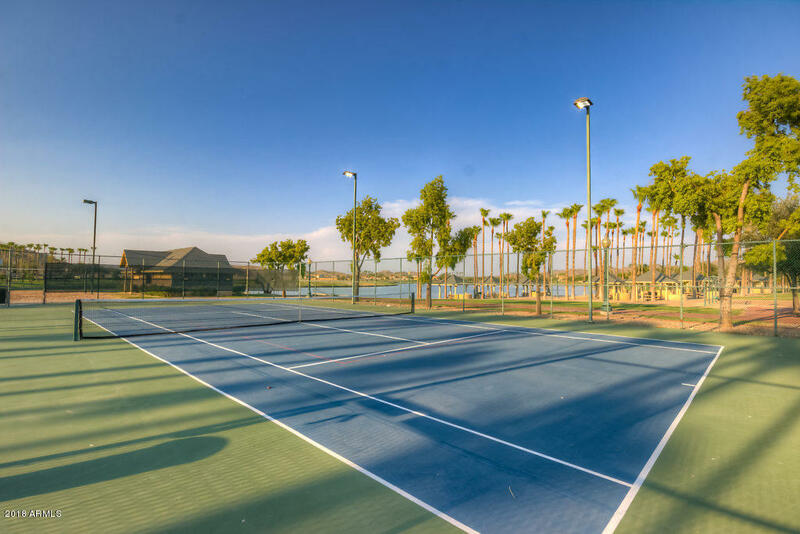 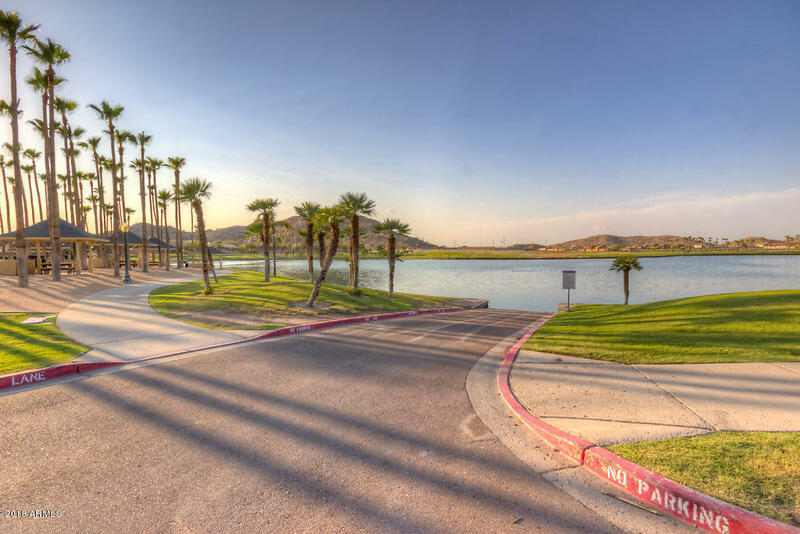 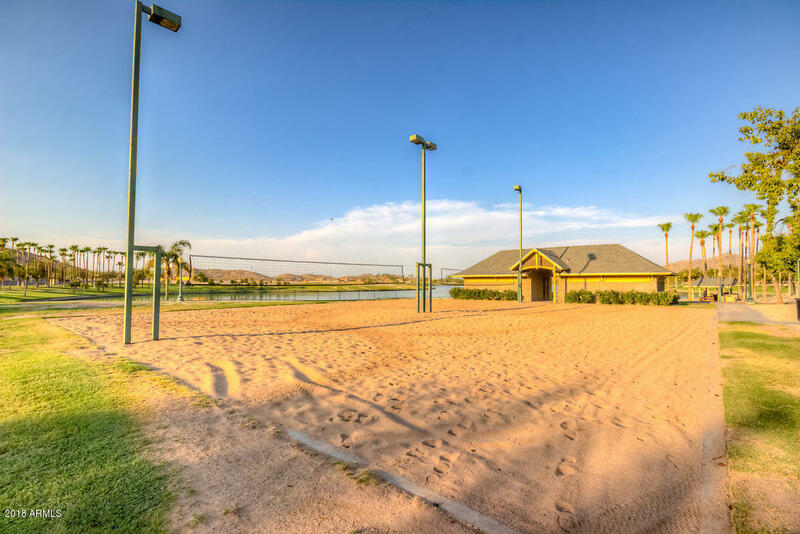 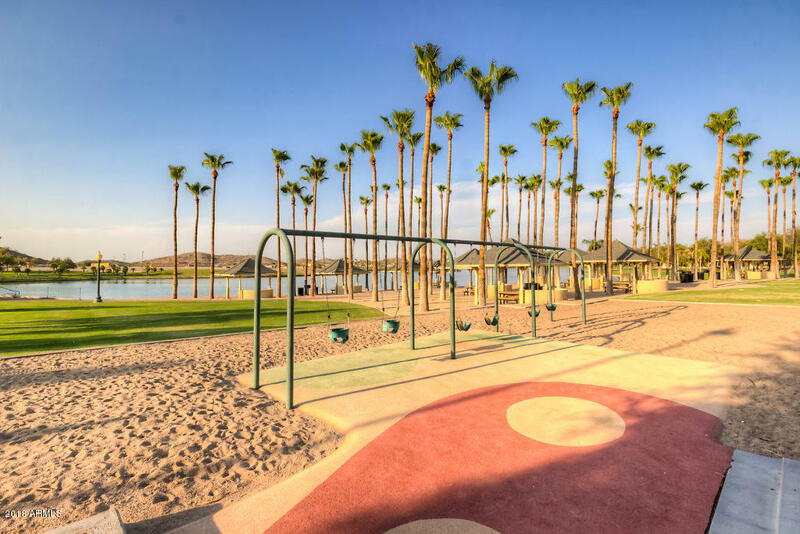 South Lake is just behind the lot with Tennis, walking and many activities. 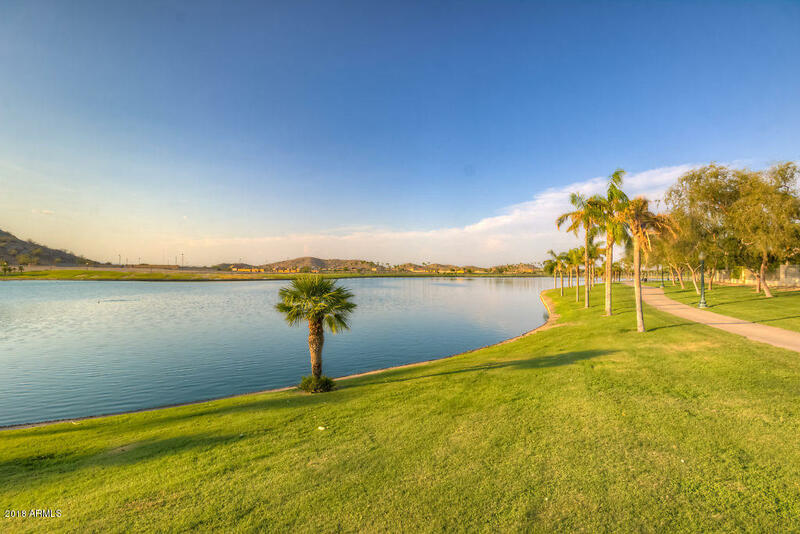 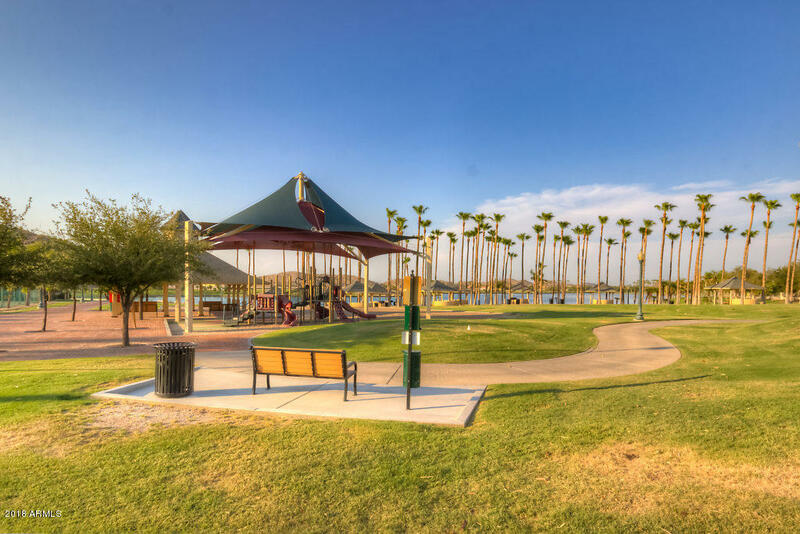 Golf, Restaurants, shopping and Starpointe are not far from the community. 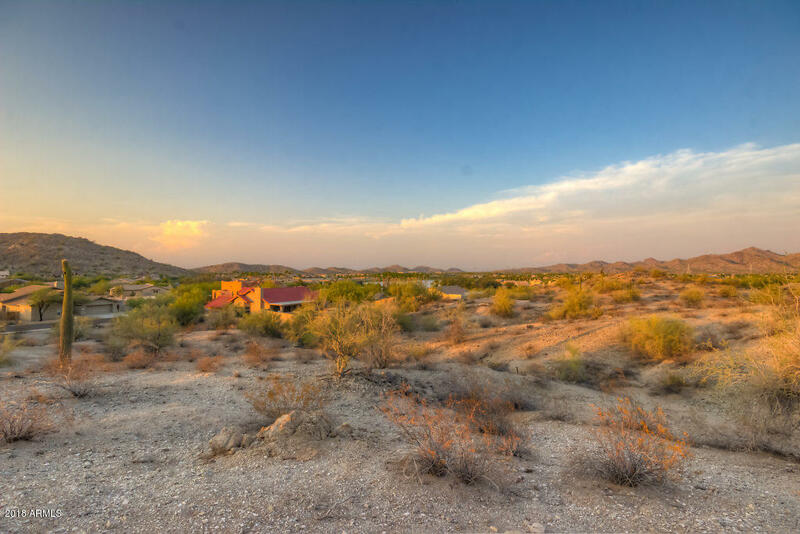 Be sure to stop and see this beautiful piece of land today and start building your dream home.